YRUU will be hosting their annual Easter Brunch and Egg Hunt on Saturday, April 20, at noon. TIckets are $5/person, $20/family, and proceeds benefit our YRUU high school youth program. Please purchase ticket in advance on Sunday, April 7, or Sunday, April 14. If you would like to make a food donation to benefit the event, you can sign up here. I have never been much of a photographer, but I always get so much joy seeing the photos you all post of your children enjoying themselves at church. So in this new year, I want to post more pictures to share with you all so you can joy seeing what your children are up to when you are upstairs in worship service. I can’t promise they will be good photos, but I will do my best! See more photos. The Coming of Age Class plans a service project over donuts and doritos. 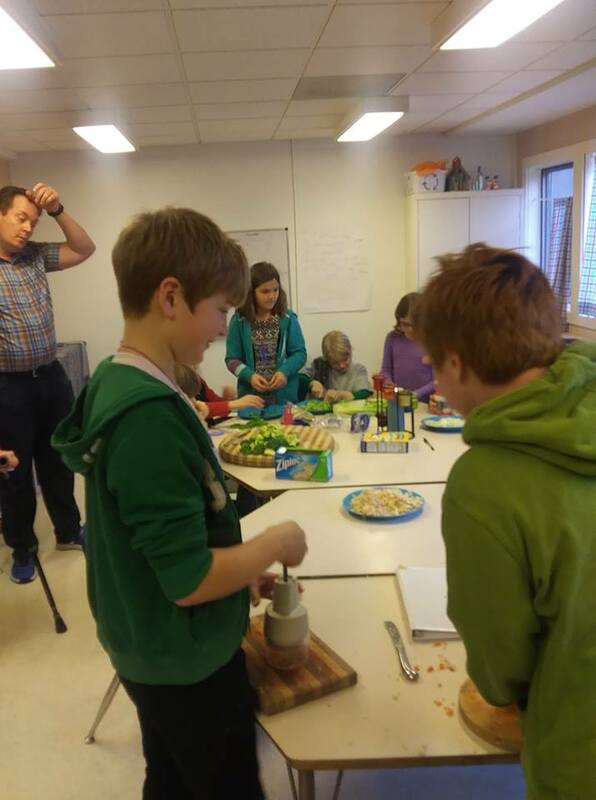 Thoreau Class prepares stone soup and talks about sharing. 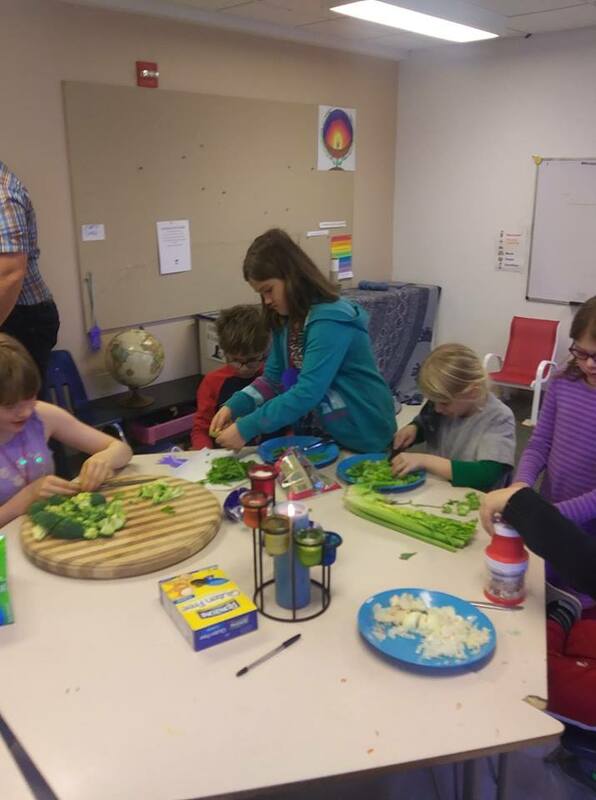 More soup preparations! It turned out delicious. What is happening in R.E. this summer? This summer, our R.E. program will focus on the UU 7th principle – our interconnection with nature. We will offer two classes during our 10:30 a.m. worship service time. 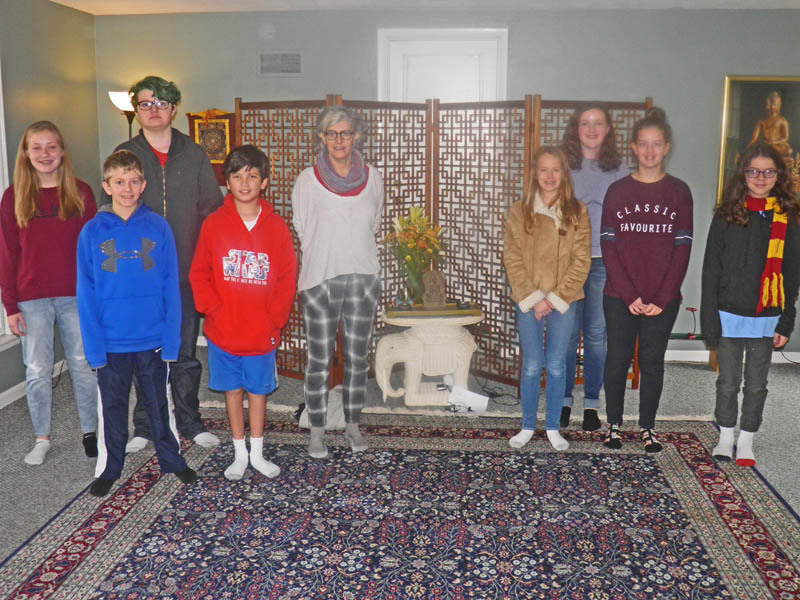 The older children (3rd-8th grade) will be learning about deepening their connection to the earth, exploring spiritual practices, close observation, and ways we can care for the earth. In particular, we will focus on our relationship with the beautiful land upon which our church sits. Younger children will be in our Montessori Spirit Play classroom, this summer with a focus on stories of earth-based religions and lessons on our 7th principle. Both classes will be outside as much as is possible. We are still in need of volunteers for our summer program. Please sign up here if you would like to be involved or email Jamila Batchelder if you have any questions. Does Your Family Like to Hike? We are starting a new monthly event at UUCC, a hike for all ages. The purpose of the hikes is to strengthen our connection to nature while also strengthening our connection to each other and building our community. We will have two different hikes scheduled each month, to accommodate our different schedules and needs. One hike will take place on the third Sunday of the month. We will meet at the church at 1:45 p.m. and then head over to Grindstone Nature Area (on Old Hwy. 63) at 2 p.m. We will hike the same trail each month, learning to become attuned to the changes and cycles that are occurring. The hike is approximately two miles in length, with a creek at which we will stop for a while to rest and play at the halfway point. Most of the hike is fairly moderate, but there is one 50-meter stretch that is fairly steep. The second hike will take place on the Tuesday following the third Sunday each month, meeting at the church at 9:45 a.m. and leaving for Grindstone Nature Area at 10 a.m. The hike is approximately 0.5 miles, with two stops for creek play. The hike is fairly moderate, with a few small hills. There is a very shallow creek that we will cross, so wearing shoes that can get wet is advisable. 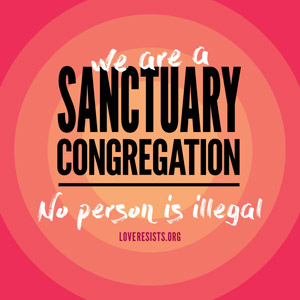 As we gear up for another intergenerational service this weekend, I want to share some thoughts I have been having recently about what I hope you and your children get out of these services. One of my goals as DRE is to support your children in developing a strong sense of their identity as Unitarian Universalists, to think of not just what we aren’t, but what we are. This means learning about our principles and our history, but I think another critical component is having a rich and meaningful participation in the ritual practices of our church, to have ways of engaging our spirit and connecting with the sacred. That to me is the purpose of intergenerational services. And I think knowing how to participate in these services is something that takes time to learn. That learning process may at times be challenging to our children, pushing them and us a little outside of our comfort zone, and I think that is okay. However, as with any learning process, the goal is to challenge just enough, and not too much. All of our children are at different stages of development, and capable of different levels of engaging with services. We want children (and their parents) to have a meaningful experience with intergenerational services, and that means different things to different children. I have been reaching out to many families in our church, particularly of the youngest children, to hear how intergenerational services are working for their families and what improvements can be made. For some families, intergenerational services are working out great, and for some it is extremely difficult, and many are somewhere in between. Most families felt that their children were getting something worthwhile out of intergenerational service. I want to share some thoughts that might help you get the most out of intergenerational services. First, I know many of us, particularly those with young children, find it challenging keeping children quiet and still for the whole service. I know many of us come from childhood experiences where those were the expectations for children in church, and are mortified if our children are not behaving this way. I want to reassure you that that is not the expectation or the goal at our church. I remember the first intergenerational service my family attended, and the only seats left when we got there were front row center (this was before we had the rugs for the children to sit on). Let’s just say my kids were not still and quiet! They were hopping up, bopping around, shouting things out. Ruby did a lot of dancing. I felt like I survived the service more than attended it. And then later that day on the UU Facebook page, someone posted a note saying how much joy they got from watching Ruby dance. This helped me let go of the expectation that my children be perfect – now every time my kids are acting up in service I try to tell myself that they are helping reassure all of you that it is okay if your kids aren’t perfect! And I want to tell you how often in the last few months people have told me how much having the children’s energy and joy in the services has renewed their spirit. The church culture we are trying to create is one that is warm, energetic, and family friendly. Thank you all for contributing to that! Another point to keep in mind is that there is no requirement that children stay for the entire service. If you feel your child is not ready for a full hour, have them do 20 minutes and then head down to the nursery or for a walk around the church together. You can work on building your children’s ability to participate in services incrementally instead of all at once. Remember to think of it as a skill they are learning, not something we already expect them to know how to do. And if you feel your preschool age age kid really is not ready to start learning this skill, we are happy to care for them in the nursery. We have adapted our intergenerational service nursery care to be more accommodating to preschool age children, letting the older kids spread out into the Potter Classroom to play with the toys there. I would also love it if you keep giving me feedback on ways to improve intergenerational services. Like I said, I see these services as a very important part of your child’s spiritual development and it is something I really value working on. If there is a part of intergenerational services that is always particularly challenging for your children, I would love to hear about it and do some brainstorming of ways we could make it work for them. One child shared they would love if we could sing more upbeat hymns and songs in intergenerational services, and I think that is a great suggestion and one we are working to incorporate. My goal is to make it so that no part of the service is entirely above the heads of children. Ideally, each component of the service should have elements that are meaningful to people of all developmental stages. I am very much looking forward to this Sunday’s intergenerational service, which will use a different format than usual, allowing people to move between a variety of stations and take part in different activities (very little being still and quiet!). I think our children will really enjoy it. Something new – 9 a.m. R.E.! First, we are going to be offering R.E. during the 9 a.m. service starting Feb. 5. This will be in addition to our usual 11 a.m. R.E. program. Second, at this 9 a.m. time, we will be experimenting with a new way of doing religious education. 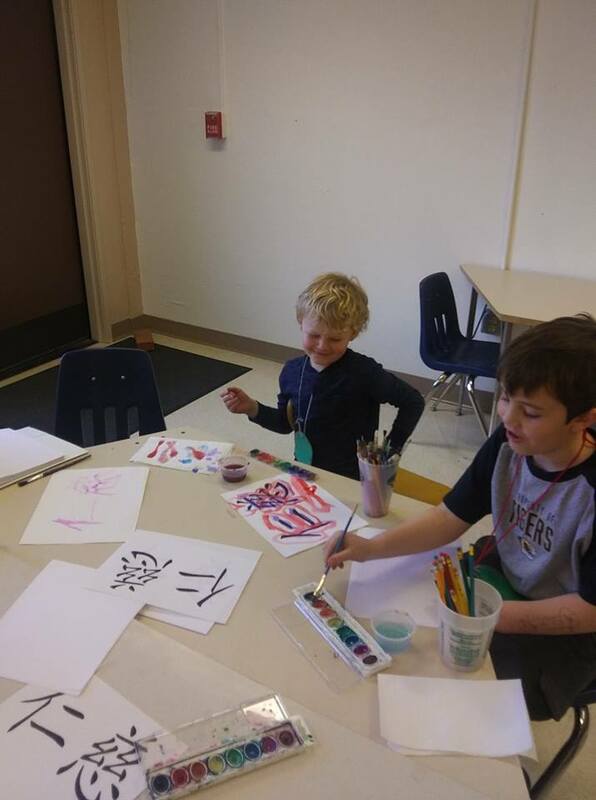 The curriculum is called “Spirit Play,” and it is based on a Montessori approach to learning that encourages self-directed exploration and allows children to engage deeply with their own religious education in a way that meets their own individual needs and interests. This semester, we will have one mixed-aged class, most appropriate for children ages 3-9. The class is structured to begin with a time of storytelling that is accompanied by a series of props and materials that are used to help narrate the story. After the story is complete, the children will have the chance to play with the materials from the week’s story as well as the materials from other stories. All our stories this semester will focus on the theme of heroes and heroines. Imagine your young one playing out the story of Bree Newsome’s heroic climb up the Charleston flag pole to remove the Confederate flag, Julia Butterfly living in an old growth redwood tree for two years to save it from loggers, or Martin Luther King’s courageous stand for voting rights at Selma. I am so excited to get to see our children’s imaginations at work, making these stories their own! Additionally, there will be other materials in the room to let children engage however their interests lie – from building models of sacred places out of blocks to “playing church” with their own pulpit and chalice, to painting pictures that arise from the creativity of their souls, to taking part in scientific exploration of our beautiful and fascinating world. I can’t wait to see them explore! 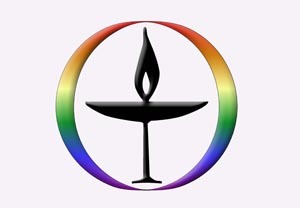 It is such an honor to begin my work as Director of Religious Education at the Unitarian Universalist Church of Columbia. This position combines two of my great passions in life – education and my love of religion, spirituality, and most particularly Unitarian Universalism. It is all the more meaningful that I will be serving a community to which I already feel such deep connection and love. I cannot express how excited I am to work with the young people of our church. From the very beginning of my time attending the UUCC, I have been so impressed and appreciative of our young UUs. I can still remember my first time meeting our high school youth group, a few weeks after joining the UUCC. 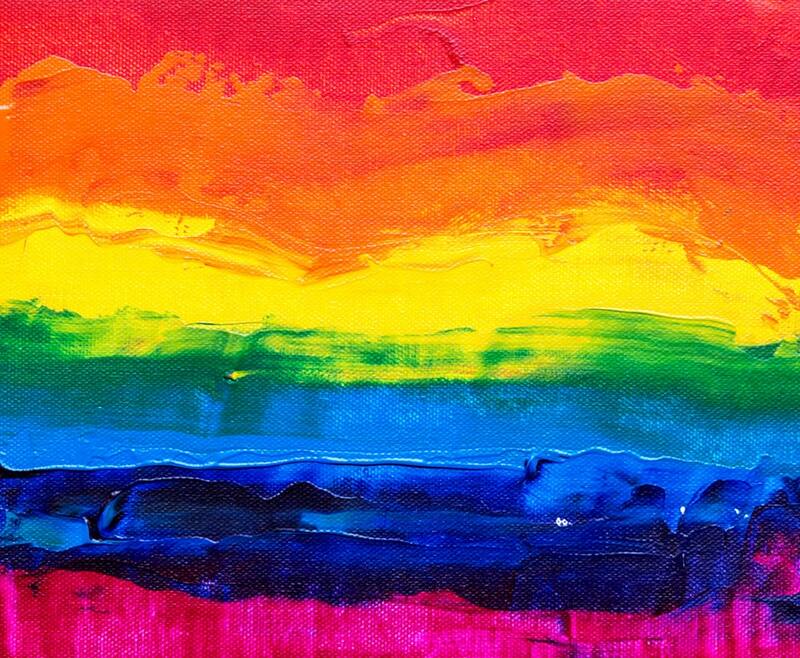 I came home and gushed to my spouse about the amazing teens I had met, unlike any teens I had ever known, so insightful, compassionate, courageous, and who were so comfortable being authentically themselves. Now in my twelfth year working with the children and the teens of our church, I have had this reaction again and again. As I have worked with them over the years, it has been so meaningful supporting them as they made their way on their journey of developing into their best and truest selves. Whenever I need my faith in the world restored, I look at these incredible children and teens and absolutely believe that we can build a better world. It is a privilege to have the opportunity to devote my professional life to supporting them in their spiritual growth. I am particularly committed toward making sure we meet the individual spiritual and educational needs of all of our children, in all their diversity of backgrounds, abilities, and learning styles. But it is not the young people alone that make me excited about this position. There are so many people at the UUCC who help support the development of our children. It has been inspiring to witness the dedication and hard work of parents, RE teachers, the RE team, and our past DREs who have loved and nurtured these young people – instilling in them a strong sense of their own inherent worth and dignity and of the worth and dignity of others, avoiding teaching easy answers in favor of difficult questions and complicated truths, being role models of activism and service. Let’s just say that I have done a lot of gushing over the years! I am thrilled to get to devote my energy full time to a community and a program that I value so much, for myself and my children, and of which I am so proud to be a part. If you are interested in learning more about how I approach this position, I encourage you to read my entire philosophy of religious education, but I want to share one piece here. When people ask me what Unitarian Universalism is all about, I say that it is a covenantal, as opposed to a creedal, religion. By that I mean we put at the center of our faith not dogma, but the development of relationships of compassion and care, relationships with ourselves, with each other, with the broader community outside our church walls, and with the earth itself. 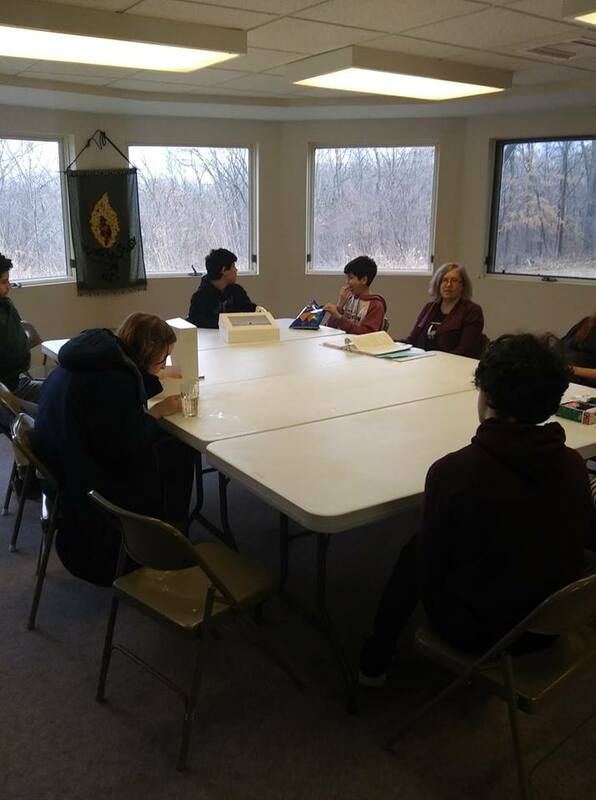 This component of covenantal relationship building, of learning to care in a deep and sacred way for ourselves, each other, and the world is at the heart of what I believe our religious education program is about. I look forward to continuing to build these relationships with all of you. My greatest strengths and passions throughout my career have been in dialogue, collaboration, and problem solving. I am eager to begin talking together, dreaming together, and overcoming challenges together. To this end, I want to invite everyone who is a part of R.E. to attend a potluck dinner on Saturday, Dec. 3rd at 6:00 p.m. where we can begin thinking together about where we want to go and grow in R.E. Thank you again for the opportunity to serve as your DRE!